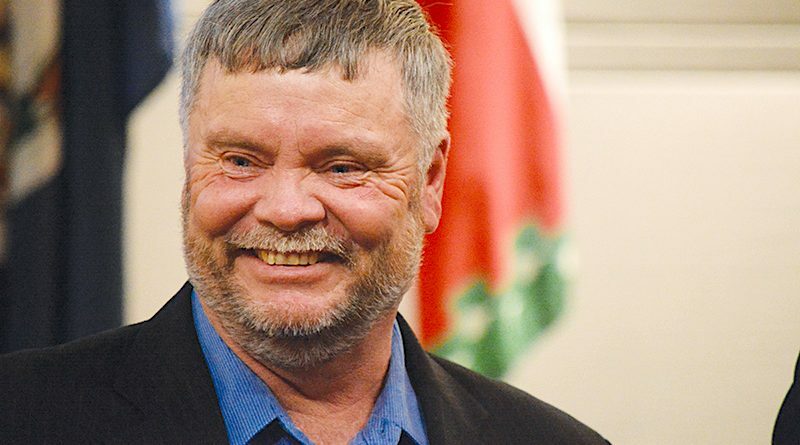 William “Billy” Coates, who in 1976 joined the Department of Parks, Recreation and Community Services, will retire Dec. 31 after 40 years with the county. He will retire as maintenance supervisor. When Coates joined the department, he was the only its only “maintenance man,” his title at the time. Since then, the department has grown from 25 athletic fields and three community centers to more than 300 fields, and the maintenance division to 40 full-time equivalents. Department Director Steve Torpey said Loudoun’s parks and recreation department has become an example to other departments around the state. “A lot of that has to do with the leadership that Billy has shown over the years,” Torpey said. The Board of Supervisors presented Coates with a resolution of appreciation at its Dec. 6 meeting.